Iran discovers new oil deposits near Abadan city in the Khuzestan province, said Iranian oil minister Bijan Zanganeh. He said that Iran carried out drilling work on the Minu island in the Abadan region. According to the results of drilling operations, Iran discovered oil at 3,770 meters depth. Zanganeh also added that Iran found oil in the area for the first time. The minister expressed high hopes for the oil discovered here. Zanganeh noted that oil density on the API scale is 40 degrees. "Drilling will be continued to more fully determine the oil reserves," concluded Zangeneh. Today, Iran is among the five leading oil states of the world. National Iranian Oil Company (Sharkat Malli Naft Iran) almost entirely controls the oil part of the Iranian economy. Oil production and refining are carried out through subsidiaries. All Iranian oil is concentrated in the oil and gas basin of the Persian Gulf. Analysts consider, Iran is provided with oil for more than 80 years at the current level of production. 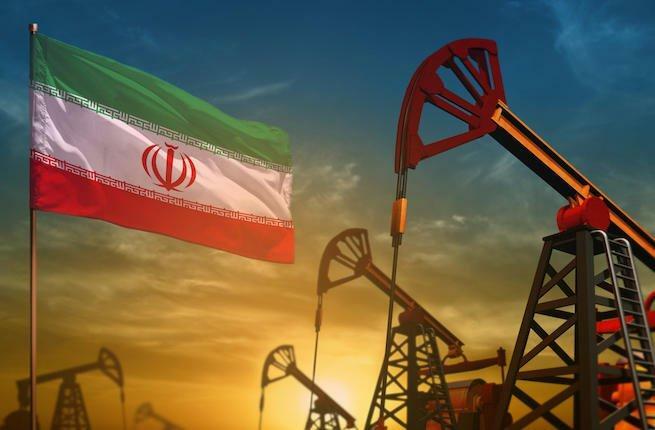 On November 2, Washington announced that it would grant eight countries permission to buy Iranian oil when imposing sanctions on Tehran from November 5 to 180 days without the possibility of extending this period. On November 4, 2018, the U.S. re-imposed all remaining secondary sanctions on Iran that were previously lifted under the Joint Comprehensive Plan of Action (JCPOA). This is the final action required to re-impose Iranian sanctions since President Trump's May 8, 2018 announcement of the U.S. withdrawal from the JCPOA. The U.S. initially imposed certain sanctions on August 7, 2018. These sanctions were imposed on Iran's port operators and shipping and shipbuilding sectors, on petroleum-related transactions with the National Iranian Oil Company (NIOC), Naftiran Intertrade Company (NICO), and the Central Bank of Iran, on transactions by foreign financial institutions (FFIs) with the Central Bank of Iran, on the provision of specialized financial messaging services to the CBI and Iranian financial institutions, on the provision of underwriting services, insurance, or reinsurance and on Iran's energy sector. Foreign buyers to trade Iranian oil on Bourse: Dy Min.